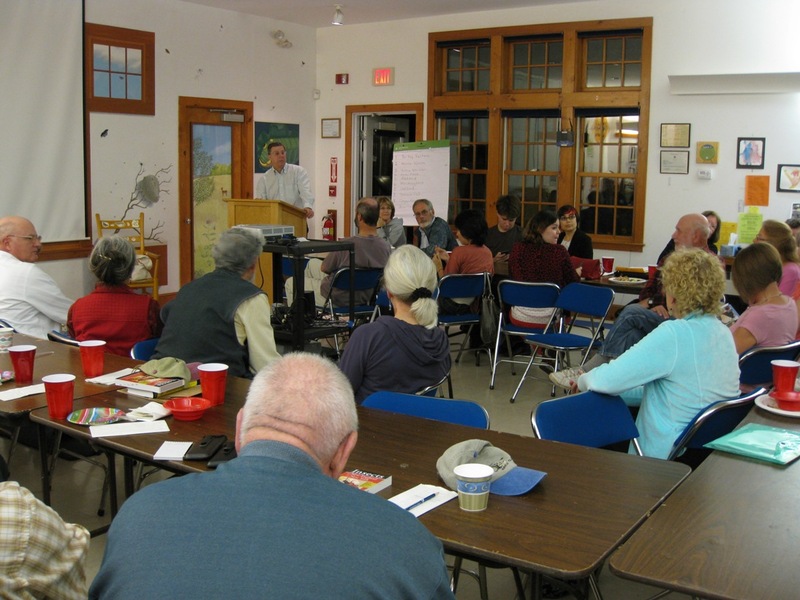 The Massachusetts Butterfly Club held its fall meeting on Saturday, October 20 at the Broad Meadow Brook Conservation Center and Wildlife Sanctuary in Worcester. 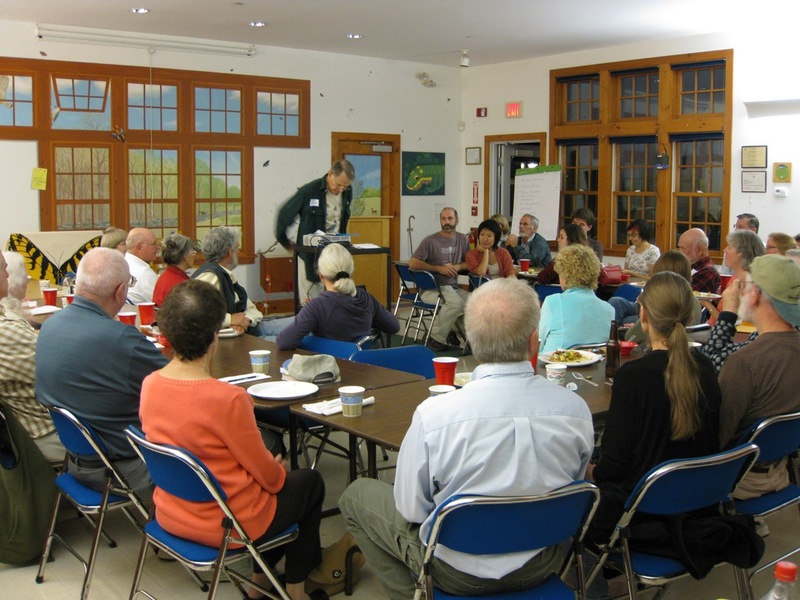 Contact information for each of these club officers and staff members is available on the club’s website Contact Us. 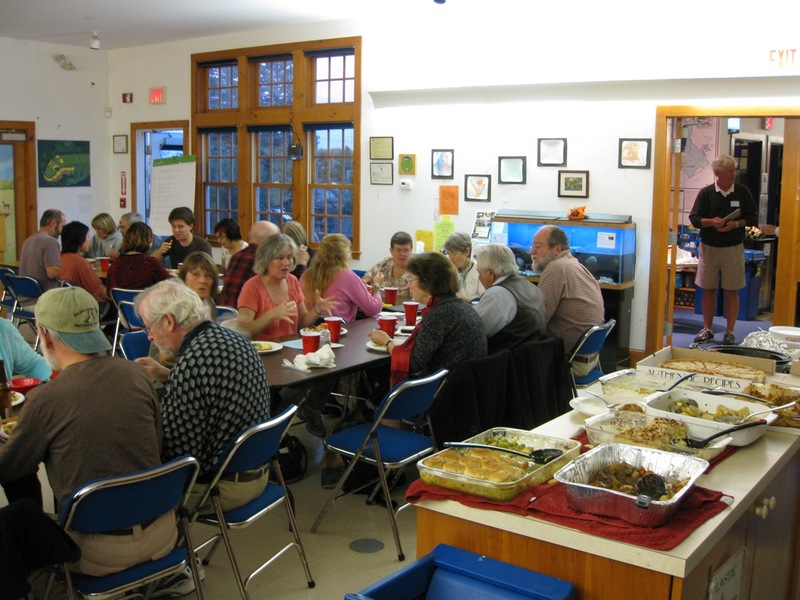 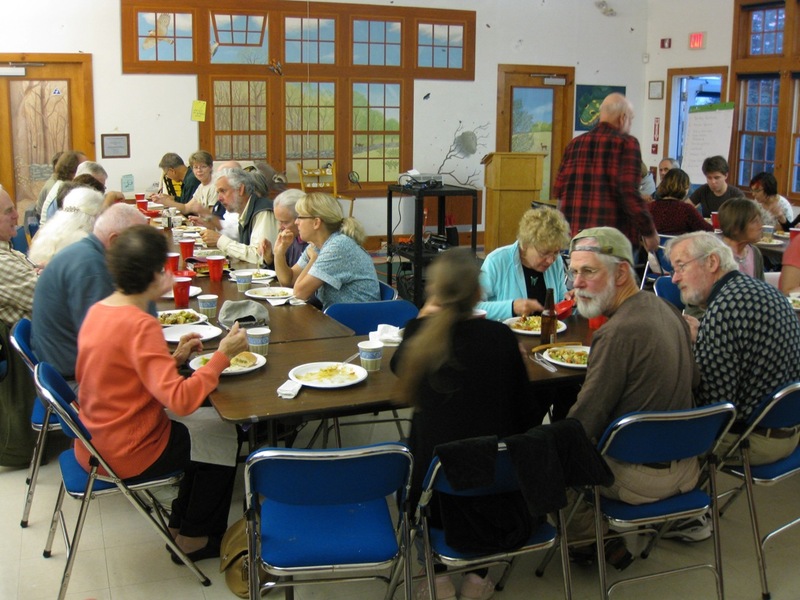 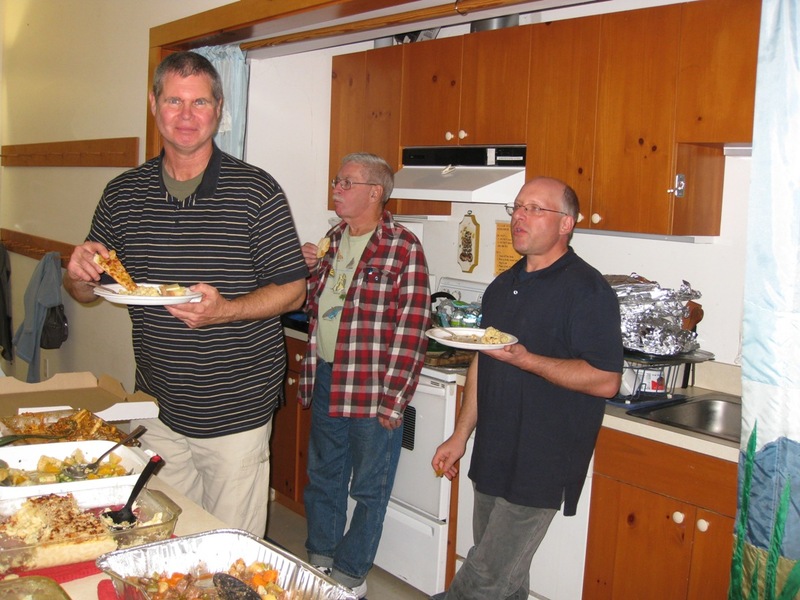 Over 60 members and friends of the club attended the potluck dinner and meeting. 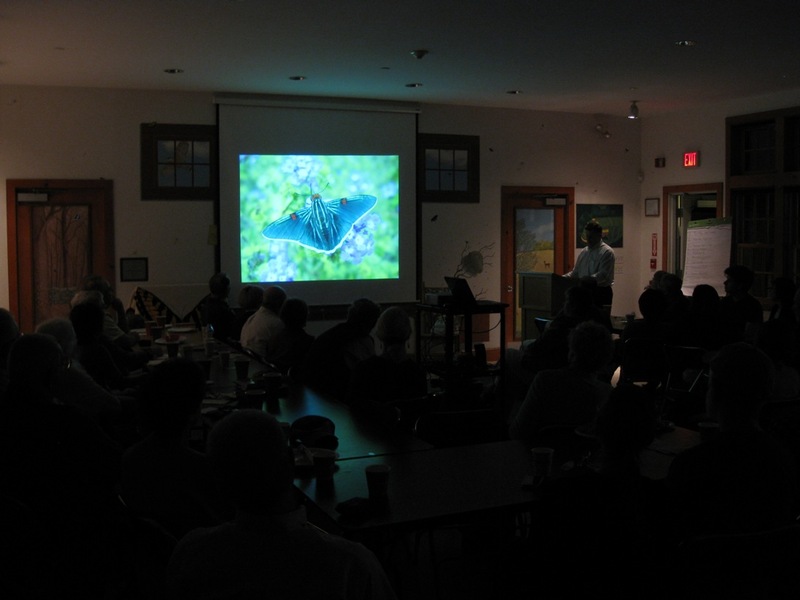 Long time member Tom Murray presented a brief tour of his new book “Insects of New England and New York”. 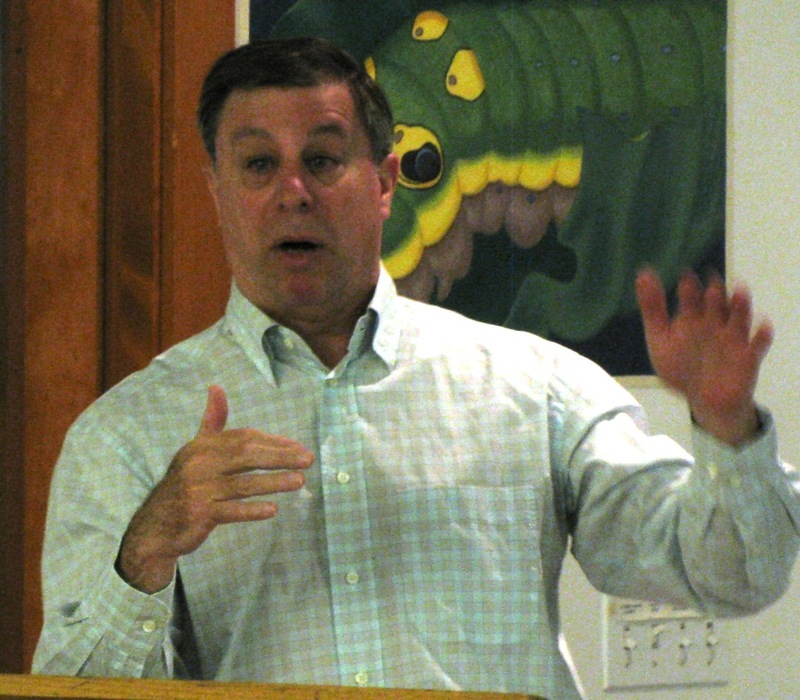 Jeff Glassberg, President of the North American Butterfly Association, introduced his new book “A Swift Guide to Butterflies of North America” and presented a slide show "See the USA, the butterfly way!" 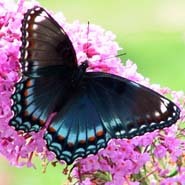 featuring some of his favorite places to look for butterflies in the USA. 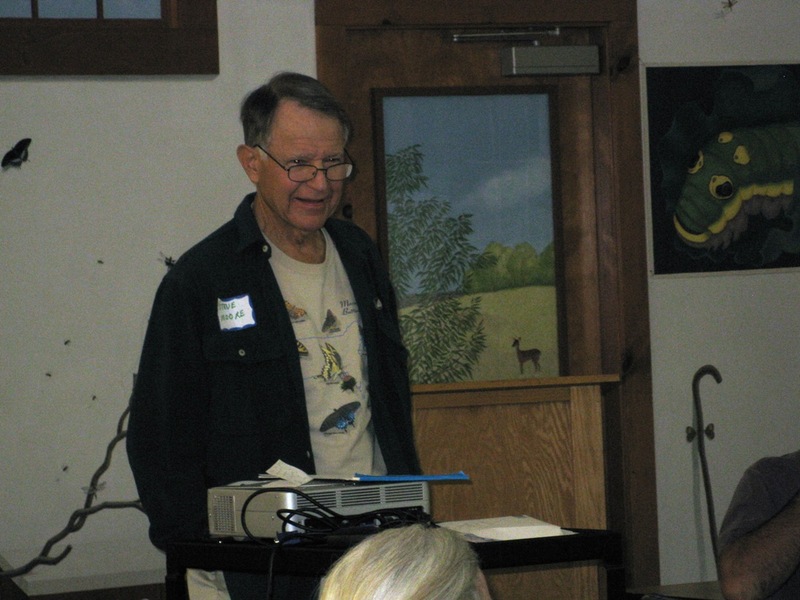 With two new books, club tee-shirts, and new club baseball caps all much in evidence it was a very festive evening!